Decorating a house is never an easy task but the end result is something to be proud of when you have done everything right. People end up making several mistakes which ruin the whole concept of the interior design they want to project. Adding elegance to your house entails various aspects such as furniture, wall paint color, art, lighting and everything else striking a balance. Harmonizing various decorating aspects and creating a lovely interior design is a challenge for most homeowners. As a homeowner, you are probably making some home decorating mistakes too. Here are some of the most common mistakes made during decoration and how to avoid them. Most homeowners have this tendency of believing that when everything matches then it is all attractive. People match their sofas with the wall paints, the carpet or and their ceiling color which is wrong. A single color running through everything creates monotony. Such looks become boring instantly. 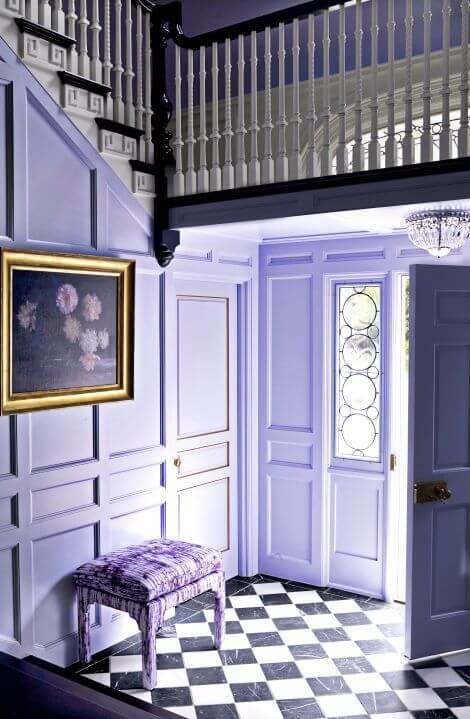 Be bold and add an aspect of uniqueness in your home, this will surely intrigue anyone who steps into your anything but boring home. Furniture color or wall paint color should be unique but at the same time bring this perfect blend of beauty and harmony into your home interior. This is such a common mistake which homeowners end up paying for dearly. Most of them end up painting their house as the first step in decorating the home interiors. Indeed, painting is such an essential part but what happens is that it limits you to the kind of furniture you should buy. You should first settle on the kind of furniture you want to bring into your home and the other decorating pieces before you decide on the wall paint color. 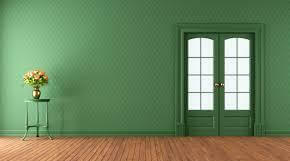 That way, you will not be limited when it comes to choosing the paint color you want on your walls. Being deceived by your eyes when you go furniture shopping for your home can happen sometimes. While at the furniture store, that dinner table may look sizeable until you get home and discover it’s too big or too small. Eyes will just give you an estimated measurement which may end up being wrong. Before going shopping it’s advisable to have accurate measurements of the furniture that you require. Use a tape measure to take precise measurements to ensure that you get something that will perfectly fit in your home and not bulky furniture that will take up a lot of space. Sometimes to really project that new and unique look for your home, you may need to get rid of some items. 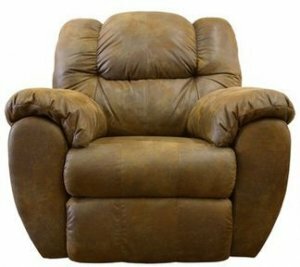 For example, there’s that couch in your living room that you have dearly fallen in love with over the years and it has been part of you. Letting go of such an item is never an easy thing, especially if so many great memories centre on it. However, that old item and the others that you refuse to let go of could be the bane of your interior design. Technology has greatly evolved and it has brought a wide range of new designs and modern decorative items to choose from. You should embrace the new ideas and make your home beautiful. Begin this by getting rid of all that outdated stuff in your home. Put it in the garage, out of sight until you bring yourself to getting rid of it completely. Making Everything The Centre Of Attraction. This is by far is the most common mistake made by most homeowners when they start decorating their homes. Bringing some sort of competition amongst the items in your home is not advisable. 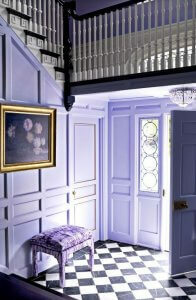 Everything has to ultimately integrate to bring this breath-taking look to your home. The paint on the walls doesn’t have to outdo the design of the set of sofas or the flooring type. Ideally, everything has to blend in and complement each other, not steal the thunder from each other. A lot of people visit a certain home and they love the interior decorations. They will then want to copy and paste the same design into their home. First of all, everyone has a different taste and what works for a certain home might not be ideal for yours. Create your own design and know what will perfectly work for your home while considering all the relevant factors. Colors add a lot of beauty in any place but they can easily ruin your home if you are not careful on the choice of color you settle for. 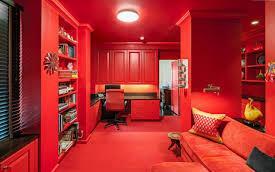 You may be tempted to color your living room or bedroom with your favourite color. Your favourite color doesn’t have to be your main color, but you can use it in smaller bits. 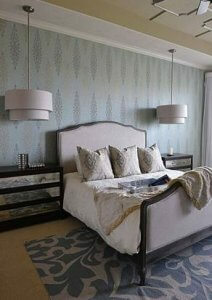 Remember that the wall paint has to complement other interior basics like furniture and flooring. Make sure you are choosing a color not only because it is your favourite color but because it also complements the rest of your interior decor. A carpet shouldn’t leave such a huge space uncovered because that doesn’t bring about an aspect of proportionality. A carpet should actually touch the legs of your couch or bed. When you go shopping for a carpet, remember to have the accurate measurements. Guessing the size of carpet to buy will only leave you with some space left uncovered. A perfectly fitting carpet will make your floor space look attractive and complete. You will feel absolutely proud when anyone who visits your home gazes in admiration at your home interior. However, the above mistakes will deny you a chance to create an attractive design for your home. Learn how to integrate various items to bring out an elegant and inviting look for your interior. If you have no idea about how to achieve this, you can always consult a professional interior designer and get a better insight into the kind of home decor you should embrace.